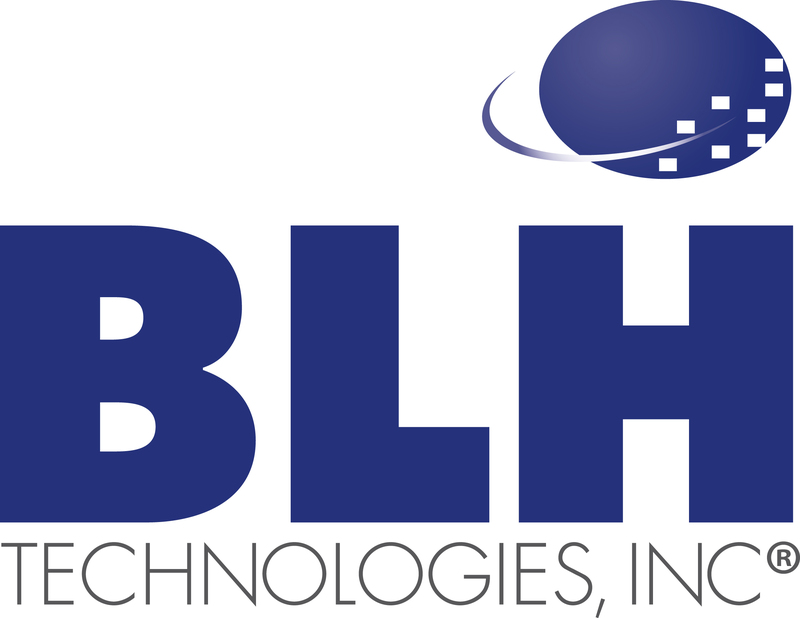 Dengue Fever Threatens Hawaii | BLH Technologies, Inc.
Dengue fever can sound like an obscure disease that one might contract deep in a tropical jungle, far from civilization. Indeed, this statement was once true, but the disease has become a worldwide problem, with an estimated 100 million people contracting it every year. Although there are many popular tourist destinations where the disease is native, including Puerto Rico, Latin America, Southeast Asia, and the Pacific islands, dengue is not native to Hawaii, where there is currently an outbreak. As of December 4, 2015, officials have diagnosed 136 cases, 119 in residents and 17 in visitors. 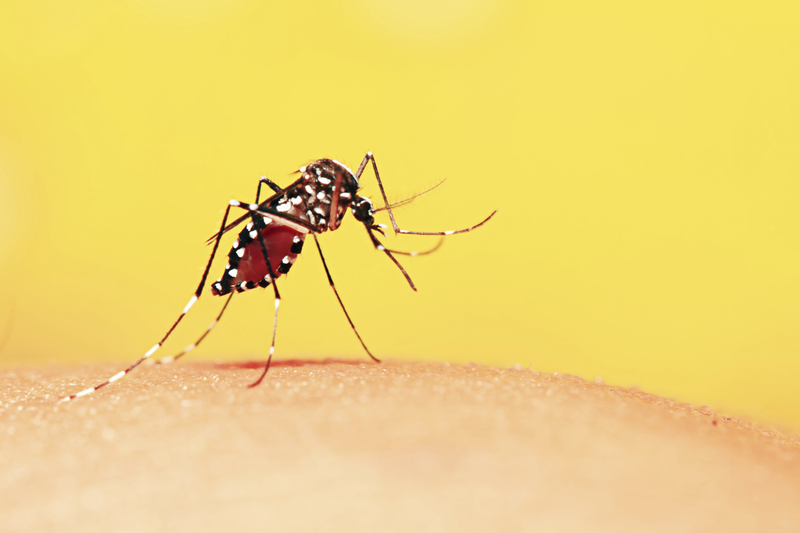 The virus is transmitted to humans through the bite of an infected mosquito (Aedes aegypti); however, transmission cannot occur person-to-person. Symptoms usually appear 5 to 7 days after a bite from an infected mosquito and include high fever; a severe headache or pain behind the eyes; and severe muscle, bone, and joint pains. Unfortunately, there is no treatment or vaccine. Patients with dengue should see a health care professional immediately and will likely receive recommendations to take acetaminophen (Tylenol) to relieve the pain and to get plenty of rest and fluids. The Hawaii Department of Health launched “Fight the Bite” last month, a public education campaign to help curb the spread of dengue fever. The goal is to help residents and visitors prevent or minimize the risk of mosquito bites. Here are some tips shared by the campaign to help you avoid mosquito bites. Avoid going outdoors during the hours after daybreak and before dark when mosquitos are most active. Use mosquito repellant with 20%–30% DEET and wear long-sleeved shirts and long pants to help reduce your chances of being bitten. Mosquitos tend to be drawn to darker colors so try to wear lighter colored clothing. Limit the amount of time spent near streambeds or in areas of heavy vegetation where there could be more mosquitos. Clean out any areas with standing water around your home (i.e., birdbaths, flowerpots) and routinely clean out your gutters. Make sure window and door screens are secure and have no holes. For more information on the outbreak in Hawaii, visit http://health.hawaii.gov/docd/dengue-outbreak-2015/. For more information about dengue fever and prevention, visit http://www.cdc.gov/Dengue/.